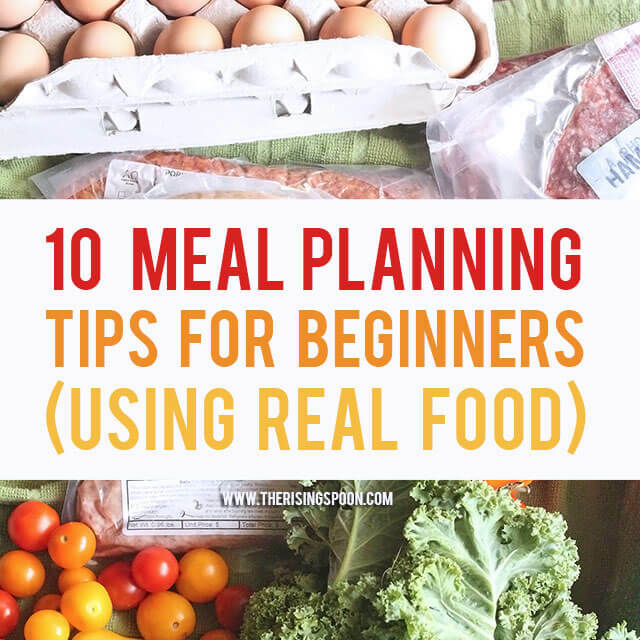 Are you a beginner who'd like to start meal planning, but the idea of actually doing it makes you want to pull out your hair? I'm with you! Check out my post for some easy tips to help you ease into the habit of planning so you can start wasting less food, saving more money, and stressing less about what's for dinner. The idea of planning out a whole month's worth of meals makes me want to pull out my hair. It's probably why I've run away from every single monthly meal planning organizer I've come across. Here's the problem: I love to cook and hate wasting food, but don't relish the thought of having all of my meals planned out (or doing it myself). When I finally decide what I want to eat, I'm out of certain ingredients so I have to make several trips to the grocery store. I'll buy an ingredient or two for a specific recipe, and then never use in time before it expires. It's late and I don't feel like cooking, so my only choices are take-out or frozen pizza. In years past, the above situations were the norm for me. I didn't plan ahead and I didn't prioritize cooking or the food in my home. This type of behavior costs a lot of money in the long run. 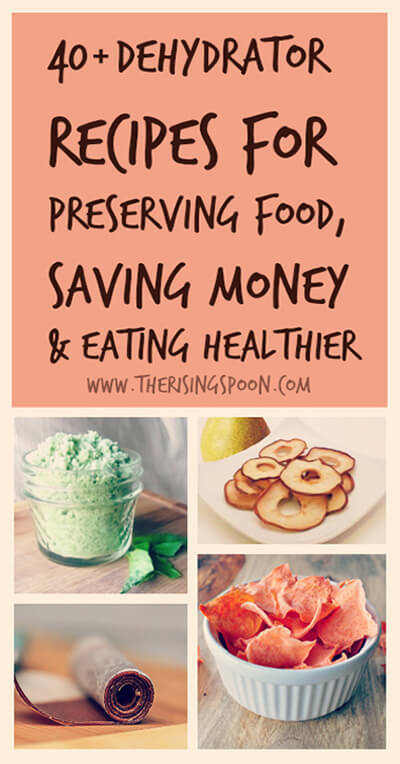 You waste money on food that expires before you can consume it, use up extra gasoline on multiple trips to the grocery store, and overspend eating expensive take-out food that's usually cooked with over-processed ingredients. I wish I could say that these days are completely behind me, but they're not. Despite my love for cooking real food recipes, I get burnt out in the kitchen. There are days when I just don't want to cook. Or, I have a busy day and by the time early evening rolls around, I have no meat thawed and I'm out of certain pantry and fridge staples. But here's what I'm doing to combat this. I'm making a deliberate effort to stay organized and plan at least a week ahead for my main meals. My friend Kristin, of the real food blog Live Simply, recently published an inexpensive e-book called the Real Food Planning Challenge: a real food lifestyle in 12 days. As soon as I heard about it, I asked for a review copy. I needed help organizing my kitchen, learning how to meal plan, and tips on making it a habit. Once it appeared in my inbox, I read the book from start to finish in one sitting! 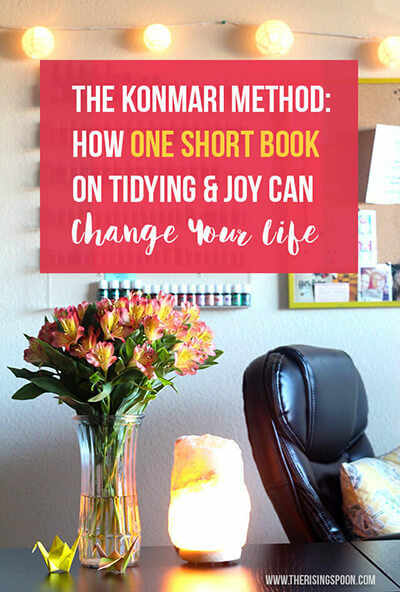 Her book is filled with practical and actionable tips broken up into twelve days of challenges. I immediately began the first challenge, which is to take a written inventory of your fridge, pantry, and freezer. Doing this helped me take a hard look at where I was wasting my money in the kitchen. I needed it! I'm slowly working my way through all the challenges and benefiting from them immensely. And perhaps the best part? This book has inspired me to incorporate actual meal planning into my weekly and monthly routine. This is coming from a person who hates it! Because planning my meals is becoming a norm in my home, I thought I'd share some of my own tips for keeping home cooked food on the table, several of which overlap with the copious tips in Kristin's book. Would you like to start meal planning, but the idea of actually doing it makes you want to pull out your hair? I'm with you! Check out my post for some easy tips to help you ease into the habit of planning so you can start wasting less food, saving more money, and stressing less about what's for dinner. If you want to begin meal planning for real and really make it a habit that sticks, start with recipes that you know and love. They'll take you less time to fix and ensure that you'll eat the leftovers. When you're reading to switch things up, go to tip #10. I don't about you, but I love leftovers! Most dishes taste even better the next day because the seasonings and flavors are more pronounced. But for folks who hate the idea of eating the same dish twice over (aren't we blessed to have that opportunity? 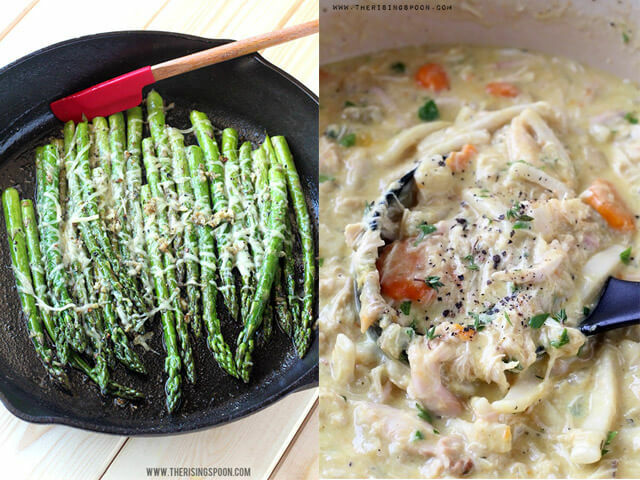 ), fixing meals that can be transformed as leftovers is key. 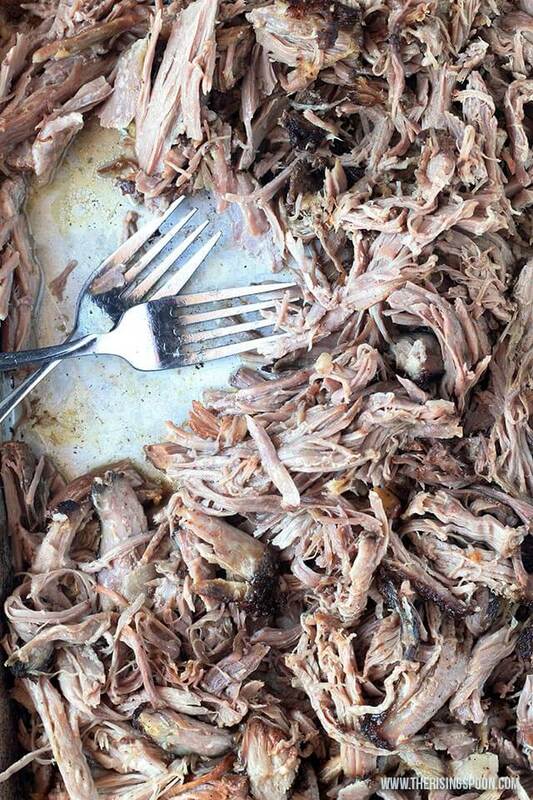 Some of my favorites are meats like whole roasted chicken, slow cooker pork shoulder, and slow cooker pot roast. The first night we'll eat chicken breast with roasted veggies and a starch, then I'll shred the rest of the meat and use it for salads, pasta, and casseroles over the next few nights. With the pulled pork (carnitas), I'll usually serve it with a cilantro rice the first night, then make street-style pork tacos, Chipotle "knock-off" burrito bowls, cheesy tortilla baked casseroles, BBQ pulled pork sandwiches, and lots of other meals with the leftovers. Large batches of rice and beans can be stuffed into squashes or bell peppers and baked to make a whole new dish. The pot roast can be turned into a leftover pot roast stew or shredded to make French dip-style sandwiches with melted cheese and toasted bread. It's also really good on oven-baked nachos with different cheeses, sauteed onions, and pickled peppers. Coming home from the local market or grocery store with lots of fresh foods feels great, but can soon turn into regret if you let a piece of fruit, a head of lettuce, a package of chicken, or a carton of dairy sit too long without using it up. The best way to avoid this is to keep a running list of perishable foods on your fridge and plan your meals around them. When fresh food is the focal point of your meals, it's less likely to get pushed into the back of the fridge or the far reaches of your pantry only to wilt or mold. This idea comes straight out of Real Food Planning Challenge. 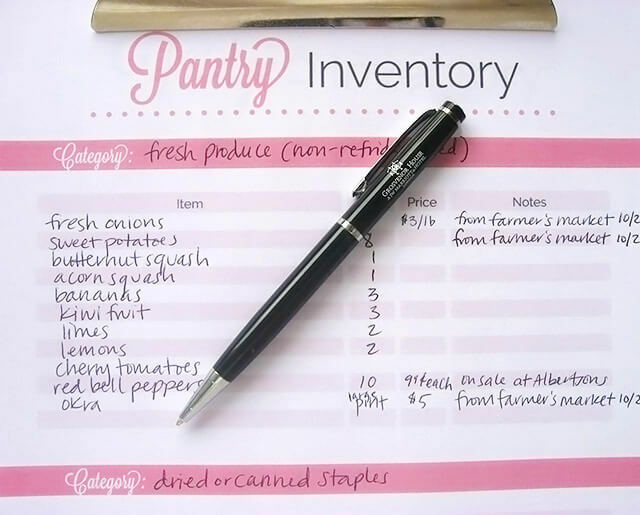 Earlier this month I used the awesome printables in this e-book to make a written inventory list of my pantry, fridge, and freezer. I spent a day sorting through, cleaning out, and tossing expired stuff within each section of my kitchen. I'm not afraid to admit that I found stuff in my freezer from late 2012! Obviously, this was long overdue. Restaurants and businesses keep thorough inventory lists, so why shouldn't we? It's the best way to know exactly what foods are on hand, what you really need to buy at the store (versus impulse shopping), and how much you're spending and consuming monthly on groceries. And if you know exactly what food ingredients you have on hand, meal planning becomes MUCH simpler. Most importantly, it helps reduce or eliminate waste, which will save you lots of $$$ in the long run. To be honest, cooking the majority of your food at home can be time-consuming. When you switch from buying stuff for making real food recipes instead of prepackaged items, your kitchen will transform into a space occupied by ingredients instead of ready-made food. This can be daunting when you're tired or not feeling well. But, have no fear! You don't have to cook three times a day every day. The key to overcoming this real food hurdle without sacrificing delicious homemade food is to cook smarter not harder. One of the best ways to achieve this is to invest in high quality, reliable kitchen equipment that allows you to cook in large batches and craft homemade staples that can be used to quickly build meals later on. To make mealtime easier, stock your freezer with a mixture of homemade and store-bought ingredients to build meals quickly. For example, every time I cook homemade beans, I make sure it's a large batch. After the first few days, I'll portion the leftovers into quart sized freezer bags (usually 2 cups per bag) and lay them flat before freezing so they take up less space. When I need a quick meal later on, I can pull out a bag or two to use in ground beef chili or soups like zuppa toscana soup or smoked sausage & veggie soup. To prevent the dreaded 6 p.m. scenario where you stare at the fridge, trying to conjure up a recipe to make last minute, do this: plan your dinner or breakfast the night before. It sounds too simple, right? It doesn't matter what you plan (it could be a box of mac n' cheese with veggies and protein thrown in), just pick something. Come the next day, you'll know exactly what ingredients you have to work with, which will eliminate stress and allow you to actually enjoy the cooking process. Or better yet, create a weekly meal plan. That way you only have to sit down for 30 minutes once a week to think about this stuff. It also makes grocery shopping waaaaay easier. You know what you're making for the week & what you need for the recipes, which means less unplanned trips. That saves you money and brain power. Love pen & paper? Me too. For the past year, I've been using a blank 8.5 x 11 sheet of printer paper to write out my meal plan + what I need to use up in my fridge and buy at the grocery store. It's simple & it works; however, I just bought a Weekly Meal Plan Insert for my 12-Month Happy Planner so I can keep all my stuff in one place. In the spirit of reducing waste and stress overeating, make your meals flexible. 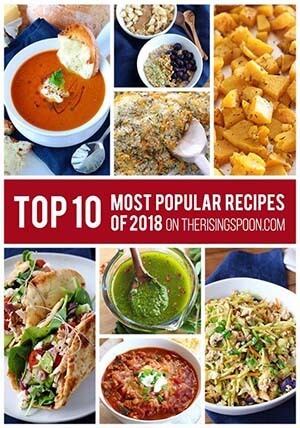 For example, embrace leftovers when you make a large dish, fix breakfast for dinner on a night that you're tired (like an egg breakfast casserole, waffles, or pancakes), or allow what's in season and on sale that week to dictate your meals (like green beans, sweet potatoes, or asparagus). This also goes for recipes. Instead of forgoing a recipe because you don't have all the required ingredients, make do with what you have and craft something new. Think of foods or cooking ingredients that can be used in a variety of ways and don't perish quickly. Or, foods that you use frequently in several different recipes and don't often waste. Keeping your unique list of foods on hand makes it easy to plan a meal on the fly, the night before, or even weeks ahead. That means one less grocery trip, which saves you time and money. While meal planning brings structure to a chaotic life, it can also introduce boredom. To prevent eating the same meals every week for months on end, make an effort to try a few new recipes each month. One of the greatest pleasures of a real food lifestyle is enjoying seasonal foods. Seek out recipes with fresh vegetables, fruits, and herbs that are readily available at the moment. They'll taste better and cost you much less since they're in season. 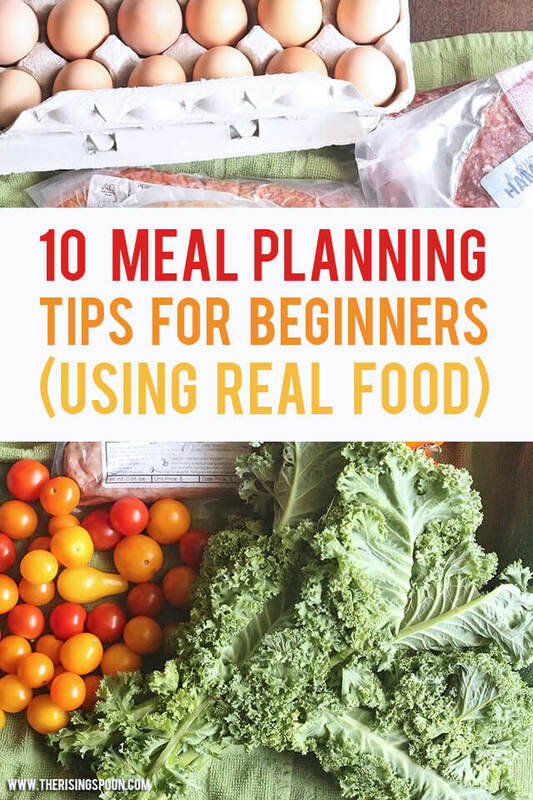 For more information on planning stress-free real food meals in your home, check out the e-book that inspired me to write this post in the first place: Real Food Planning Challenge. This book will teach you how to stock, plan, shop for, and prepare real food without pulling your hair out! Real Food Planning Challenge is packed with thorough explanations, step-by-step tips, actionable tasks, cute printables, seasonal shopping guides, and simple recipes to get you started on your real food journey. If you'd like to take a peek inside the first 15 pages of the book, click here. Click here to get your copy right away! 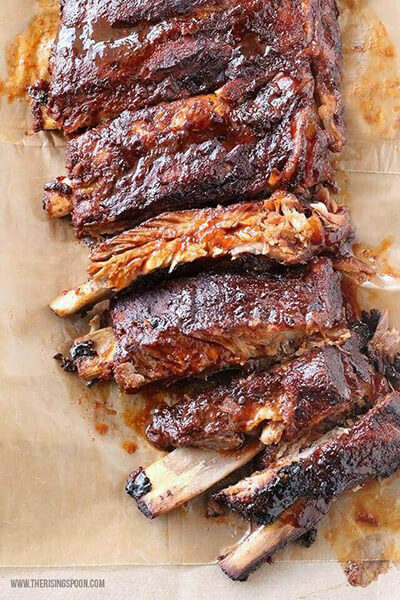 What's your favorite tip for planning your meals ahead? 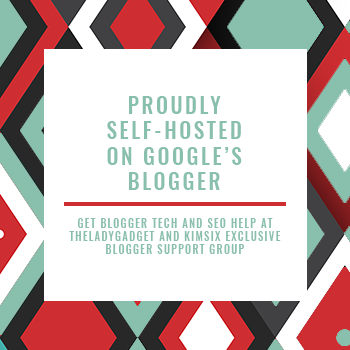 Do you have anything in particular that you struggle with the most? The original main photograph used in this post was taken by Webvilla. I obtained it via Unsplash and used it via this creative commons public domain dedication; however, I have since then updated the post with my own photographs taken of food from my farmers market (9/7/2017).